(RxWiki News) People who are allergic to eggs may not have to worry so much about getting the flu shot, according to new guidelines. That's because past research has suggested that the flu vaccine does not contain enough egg protein to trigger an allergic reaction. Traditionally, health care providers would ask patients whether they were allergic to eggs before administering a flu shot. Many flu vaccines are grown in eggs, and they contain small amounts of egg protein. Some egg allergies can cause life-threatening reactions. However, the authors of the recent guidelines update reviewed past studies and found that many patients with severe egg allergies can safely receive the flu vaccine. These researchers said the vaccine doesn't appear to contain enough egg protein to affect someone with an egg allergy. "When someone gets a flu shot, health care providers often ask if they are allergic to eggs," said allergist and lead guideline author Dr. Matthew Greenhawt in a press release. "We want health care providers and people with egg allergy to know there is no need to ask this question anymore, and no need to take any special precautions. 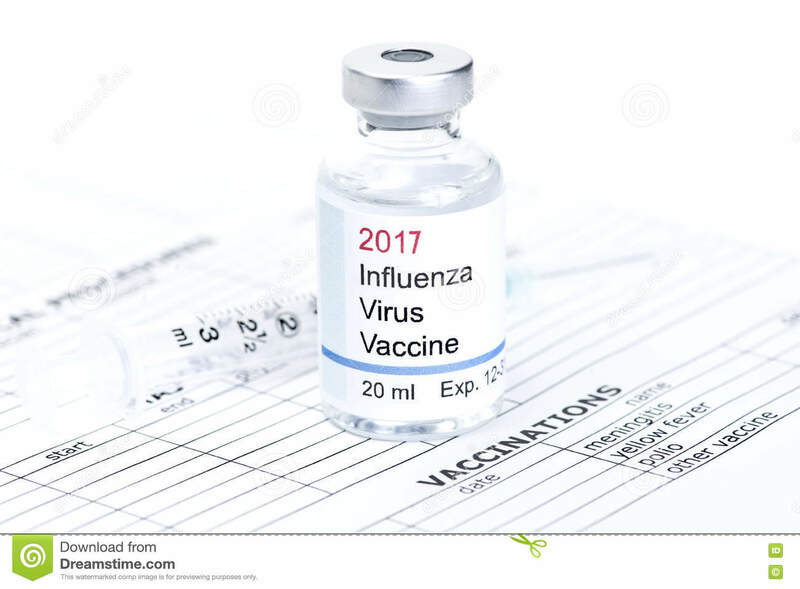 The overwhelming evidence since 2011 has shown that a flu shot poses no greater risk to those with egg allergy than those without." The guideline authors noted that severe allergic reactions are an extremely rare but serious effect seen in some vaccine recipients. They said this risk can affect anyone — not just people with egg allergies. 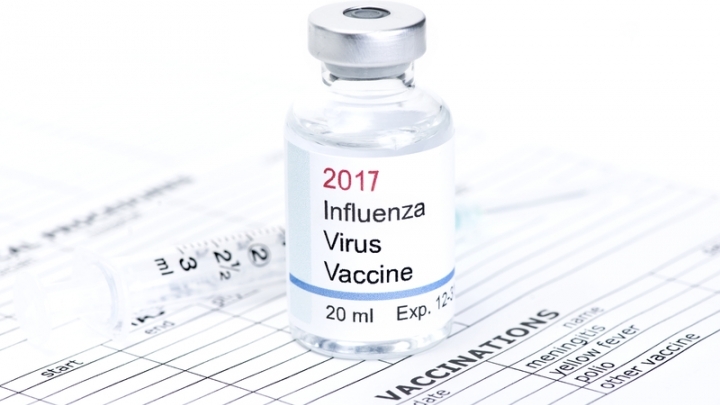 They noted that the flu leads to far more hospitalizations each year than severe vaccine reactions. Despite the updated guidelines, you should always tell your health care provider about any allergies you have. These new guidelines were published in the Annals of Allergy, Asthma & Immunology. Various guideline authors disclosed ties to health organizations and commercial companies. Information on research funding sources was not available at the time of publication.